This home plan designed to be built in 1131 square feet(105 Square Meters) . 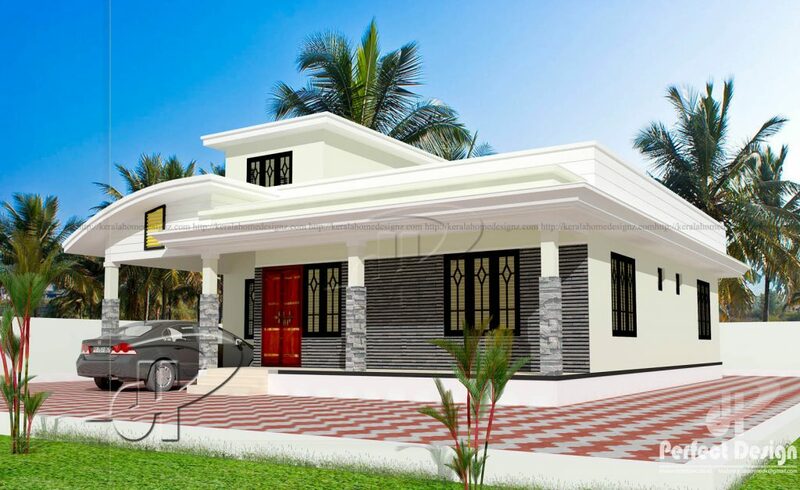 Proposed for Mr. Ashamal,Malppuram. It includes 2 bedrooms with the combination of attached bathrooms and a common bathroom. 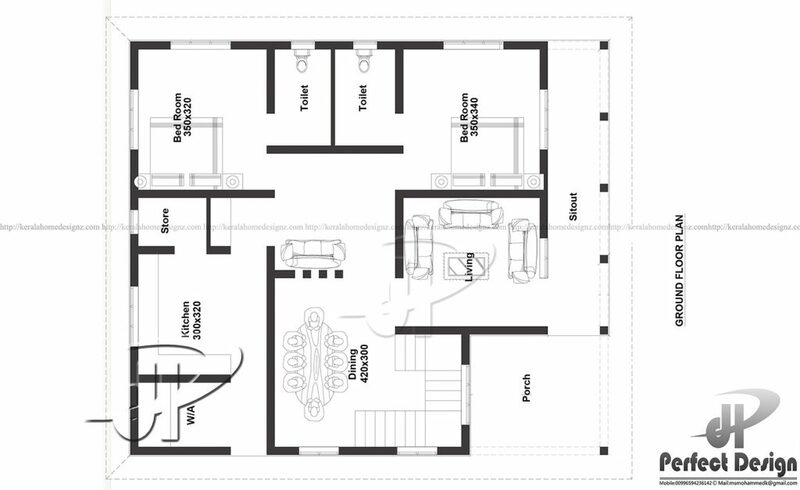 This plan is a single floor which makes out a distinctive and unique design. It is estimated for about 15 lac’s. The living and dining room are very well designed. This plan is designed in a manner for the latest interior designs.